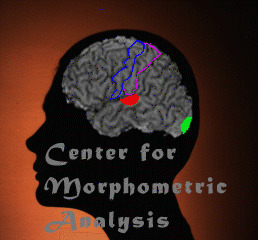 This section offers the NeuroNames nomenclature of CNS (brain and spinal cord) structures with Standard Terms, Synonyms and URLs to pages in BrainInfo with definitions and illustrations of structures. 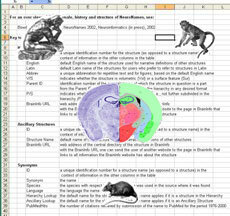 The nomenclature is available for download in XML and Excel formats. Use these templates to locate boundaries of structures not visible in MRI or PET scans. Follow instructions to download templates into an image-processing application such as PhotoShop. Download these templates to map data for publication or web display. Follow instructions to download templates into an image-processing application such as PhotoShop. Printable images of coronal sections taken at 1mm intervals and referenced stereotaxically to the bicommissural line. 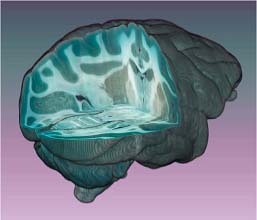 Methods for creating a 3-D brain atlas include perfusion with methylene blue, conventional transcardiac perfusion technique, and a transcarotid method to obtain a fixed brain while leaving other tissues fresh for distribution.